All Daniel Defense cold hammer forged barrels are made from start to finish in our state-of-the-art facility located in Black Creek, GA. 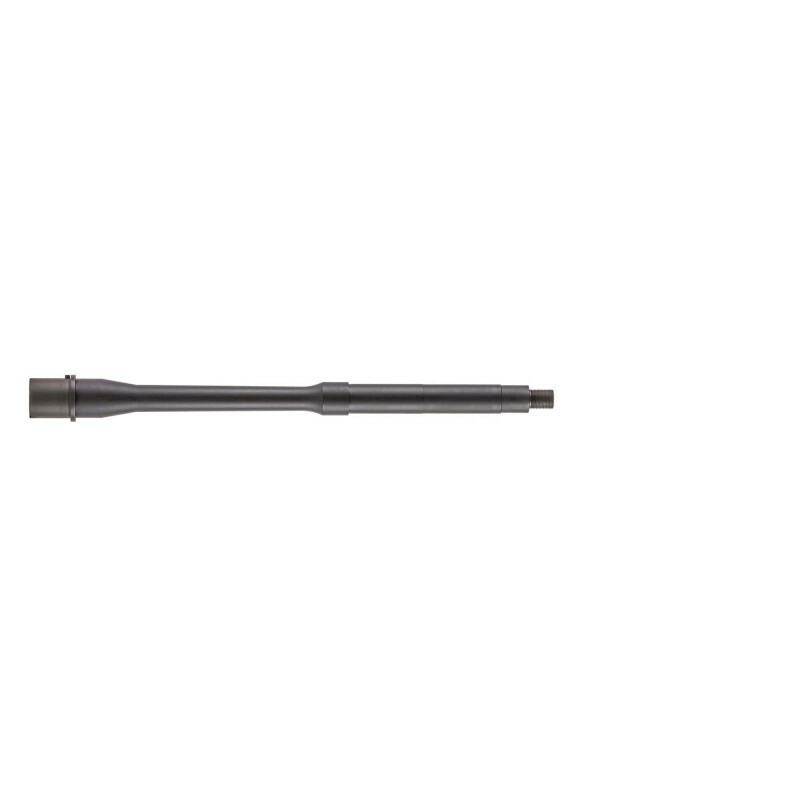 In keeping with our heritage of not cutting corners, all cold hammer forged barrels feature a forged chamber and heavy phosphate exterior coating or Salt Bath Nitride Finish. These barrels will prove themselves to be more accurate and last longer than a barrel that has cut or button rifling.